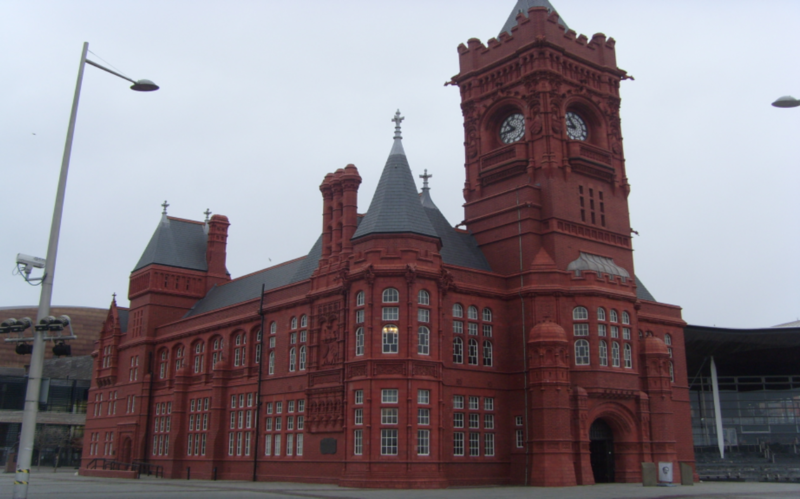 The Pierhead Building is a Grade I listed building and one of Cardiff’ most famous landmarks. 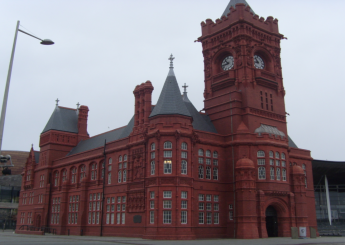 It was built in 1897 as the headquarters for the Bute Dock Company and late became home to the Welsh Assembly. 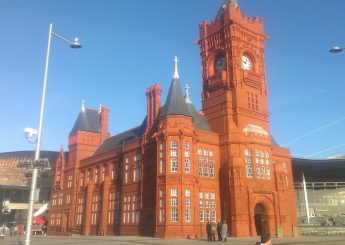 It was built in a Gothic Renaissance style and is highly detailed, with the exterior of the building finished in glazed terracotta. 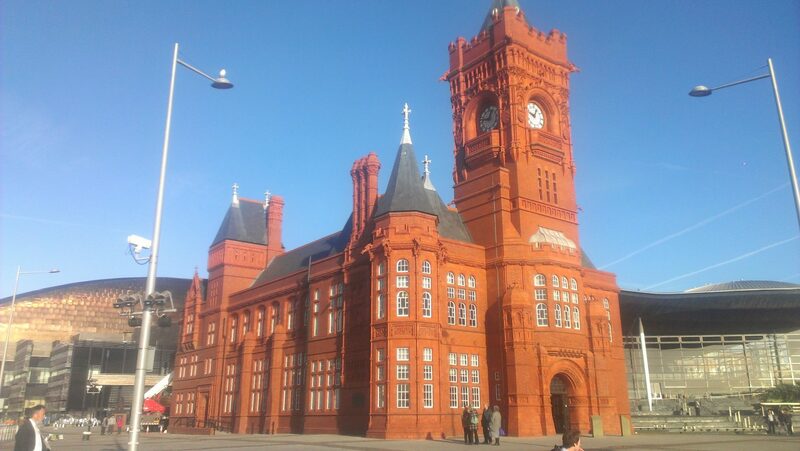 The ornate clock tower is known as the Big Ben of Wales. 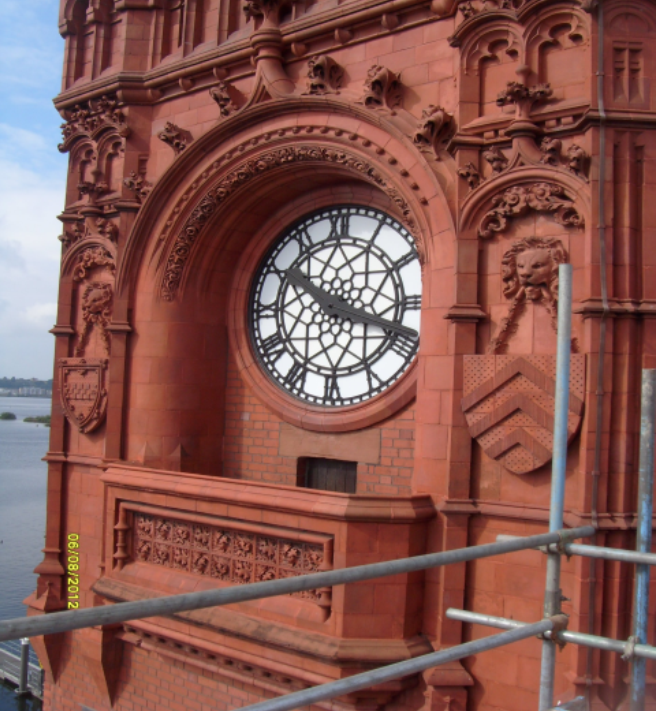 Quadriga were appointed to carry out restoration work in 2011 with the work taking place over several phases. Super water heated cleaning of the entire facade. Rake out & re-point defective brickwork and terracotta mortar joints with lime based mortar. 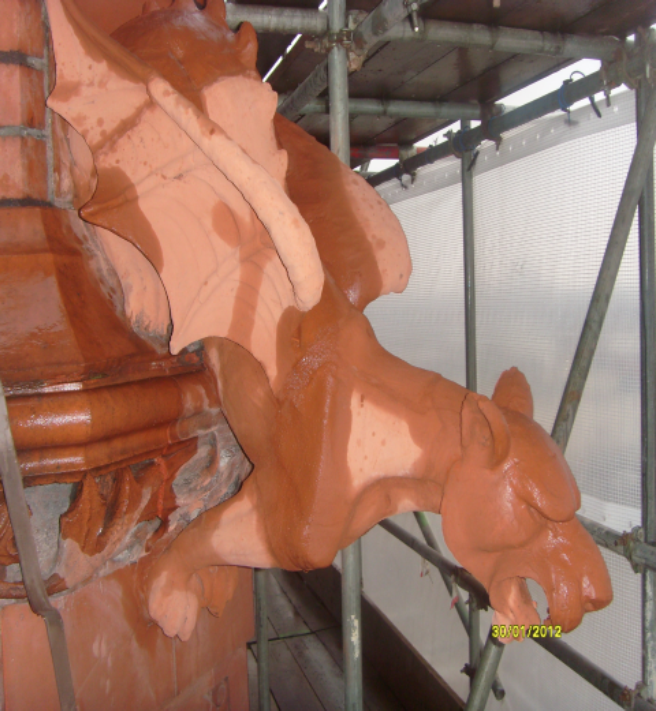 Fix new terracotta string courses, finials, gargoyles & coping stones. Indent new stone corbels and chimney cappings. 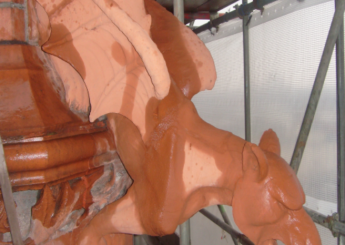 Remove, restore & re-fix existing terracotta grotesques. 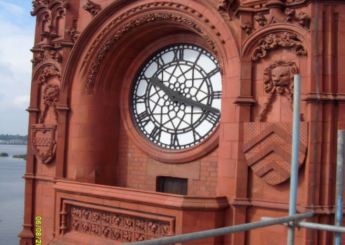 Refurbish existing clock faces and re-fix. Pin cracked terracotta transoms where displaced. Expose and treat embedded rusted steel to the front oriel bay window and rear elevation. Re-decorate all windows and rainwater goods.